This 4 bedroom, 3‑1/2 bath, 4,400+ sqft. 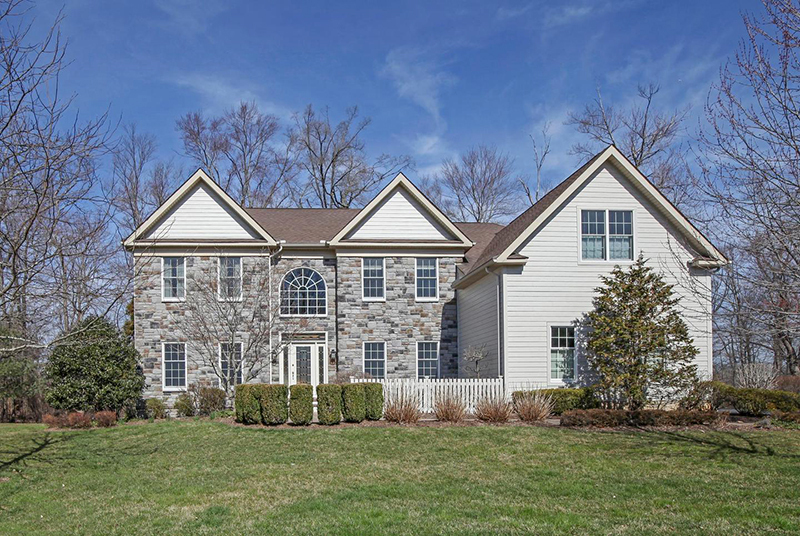 Colonial is located a 2/3 acre property in Buckingham Township's Upper Mountain Estates community. It was Just Listed by Keller Williams† for $740,000. Call Debra at 215‑801‑7661 to arrange a private tour.